Here’s what’s up in the world of TV for Friday, August 4, and Saturday, August 5. All times are Eastern. 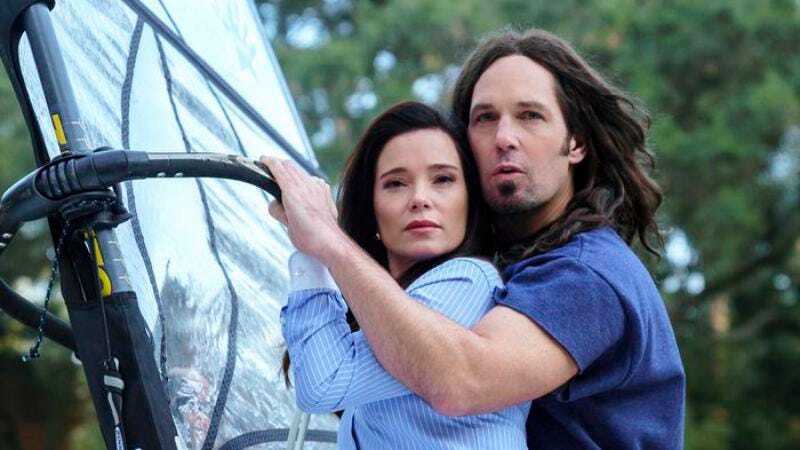 Wet Hot American Summer: Ten Years Later (Netflix, Friday): We had to wait almost 15 years for the prequel Wet Hot American Summer: First Day Of Camp, so the fact this is coming out only two years later feels like a minor miracle. Sure, the series may not have managed to get quite everyone back to Camp Firewood, but as the old saying goes, when God closes a Bradley Cooper, he opens an Adam Scott (and an Alyssa Milano for good measure). Joshua Alston will be providing a review a day for the next week, and Erik Adams says this reunion-based series set in 1991 is still “can’t look away for a second” funny. Fine, Erik, tape our eyelids up Clockwork Orange-style and let’s get to this thing. We may or may not recommend stealing nips from the whiskey flask in the desk of your cubicle while you surreptitiously watch this at work today. Comrade Detective (Amazon, 3:01 a.m. Friday): It’s a show set in 1980s Romania about a couple of cops, with Romanian dialogue that’s been dubbed over by Channing Tatum and Joseph Gordon-Levitt. Of course we’re going to check it out, for god’s sake. Our own Ignatiy Vishnevetsky had some strong feelings about it.